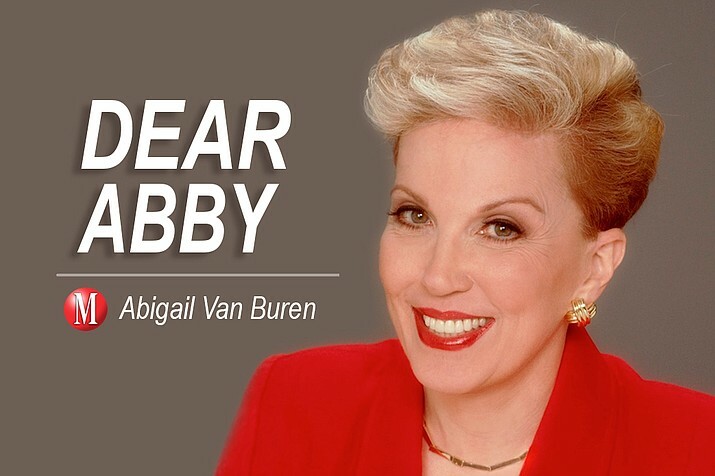 In one of her advice columns back in August, Jeanne Phillips, better known to newspaper readers everywhere as Abigail Van Buren, or "Dear Abby," gave some typically good advice to someone who knew a company secret, and who hated the fact that fellow employees were in the dark about something that might profoundly affect them. Should the employee share the secret? DEAR KEEPING: Much as you might wish to, I don't recommend that you spill the beans. If you reveal proprietary information to the other employees, and you signed a confidentiality agreement with your bosses at the time you were hired, as many employees do, you could be sued. 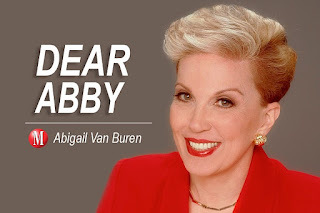 I have no problem with Abby's advice, but I do have a quibble with respect to the phraseology that Abby used. "You could be sued" is a phrase that conveys very little information of any value. Anyone "can be sued." And you can sue anyone, too! "Suing" someone means filing a formal complaint in a court, and asking for an adjudication. That is a right that is generally available. Virtually anyone can go to court, and the fact that you "can be sued" doesn't mean that there is likely to be any validity to the suit, or that you could lose. Of course, lawyers don't like non-lawyers giving substantive legal advice, so if Abby had opined on the legalities, I could have gotten upset for a different reason. Still, it offends my sense of language that so many people use that "you could be sued" phrase. Getting involved in litigation, even if you initiate it yourself, is not something to be taken lightly. However, whether or not to do something should not be based on whether you "could be sued." You can always "be sued." The question is, what is likely to be the result if you take some particular action. That's what ought to influence your decision. Maybe I'm just trying to protect my job. The right answer should have been: "Revealing the secret could expose you to legal liability. You should consult a lawyer."